Focused on the goal of Live Golden. Helping young people Live Golden. Celebrate life by abstaining from alcohol until the legal age. Check out how many pledges have been made! 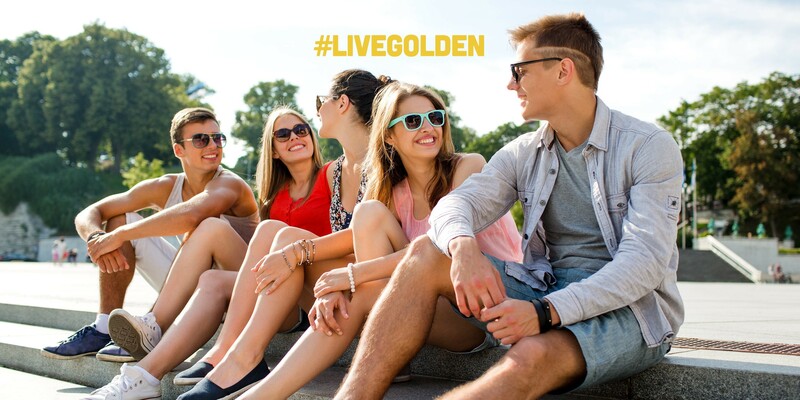 Choose to Live Golden and take the pledge. Click below to donate to the Live Golden Foundation.